WHAT IS THE TARAJA HOME? 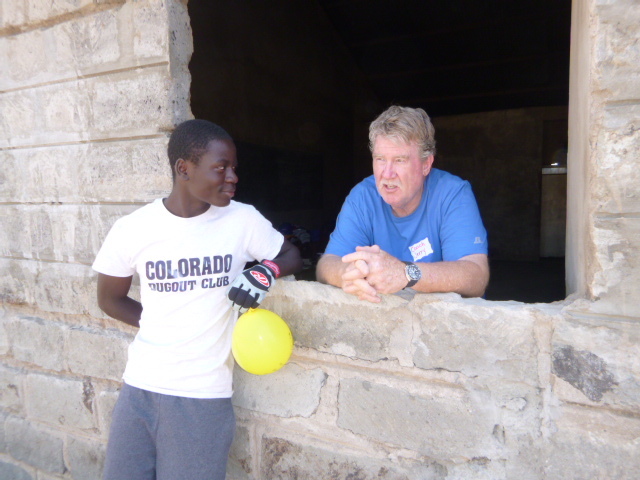 Taraja Home (just outside of Nairobi) is a social outreach and transitional orphanage of Kenya Youth for Chris for abandoned street boys (8-18 years). WHAT IS THE TARAJA PROJECT? 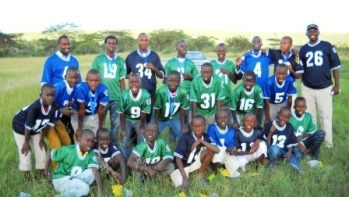 Taraja Project is a transitional orphanage to rescue, rehabilitate, educate and reintegrate abandoned street boys in/near Nairobi, Kenya. The project is facilitated by how101 volunteers in the U.S by finding sponsors and assisting to fund sustainable income projects for Taraja. An example of a sustainable income project is the second greenhouse that produces fruits and vegetables both to consume and to sell. 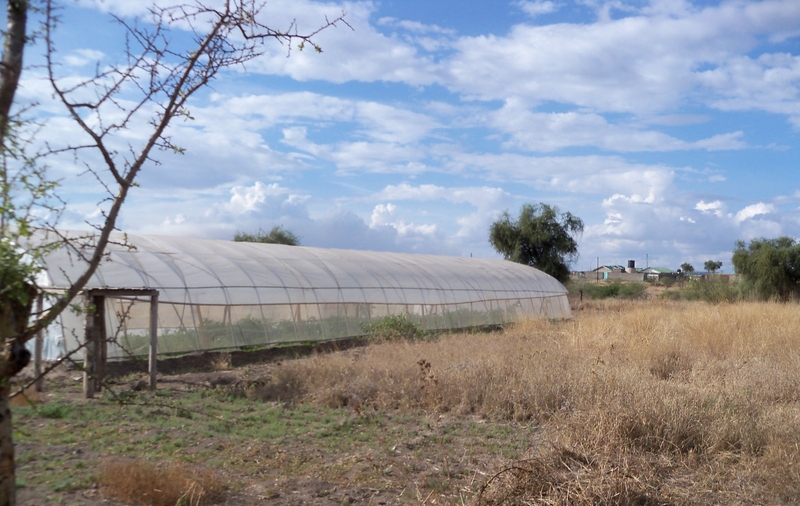 The greenhouse is large and high quality to stand up to the harsh African winds and weather. 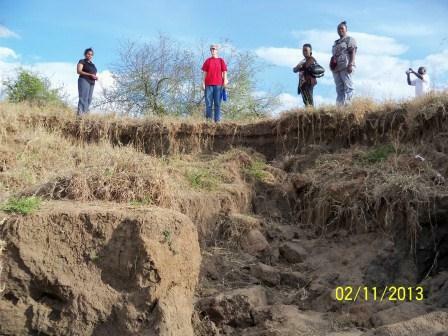 However, the land is shifting due to drought and winds. WHAT KIND OF SUPPORT DO THE BOYS RECEIVE? Taraja Home staff counsel and rehabilitate them so they can be placed in boarding schools or vocational schools, coach them in life skills, seek to reconcile them with families or realtives in their home communities, and restore hope through care and the love of Jesus Christ. An important factor is to encourage these boys, who have had horrific circumstances, but are working hard to hang on to hope! We believe in every one of the them and it’s a joy to spend time living with them—there is truly something to be learned from everyone and they are no exception. LISTEN TO A FEW WORDS FROM THE HEART OF THE DIRECTOR OF TARAJA HOME, ROBERT.